Cyberwrite Blog - News, Updates and Opinions. 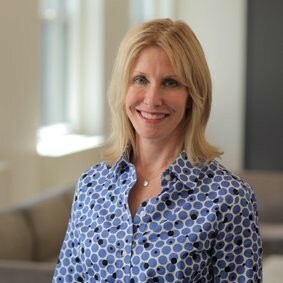 Cyberwrite cherry-picked to participate in the NY Fintech Innovation Lab 2019 cohort our of hundreds of startups. A special demo day was held in NY in Feb 2019 in which Cyberwrite presented it solution. 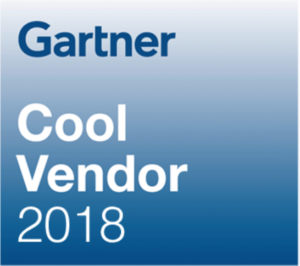 Cyberwrite named Gartner Cool Vendor in an independent published by the leading global analyst firm. 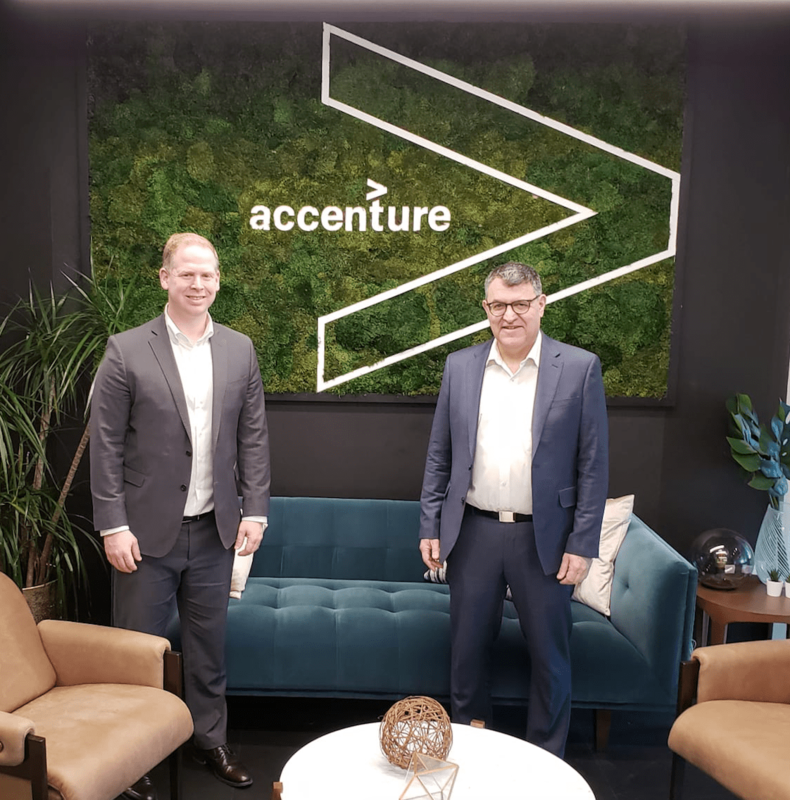 Interview with Rami Parient – from insurance CRO to a startup leader. Speaking with Judy Selby, an expert on Cyber Insurance which consults to organizations worldwide. 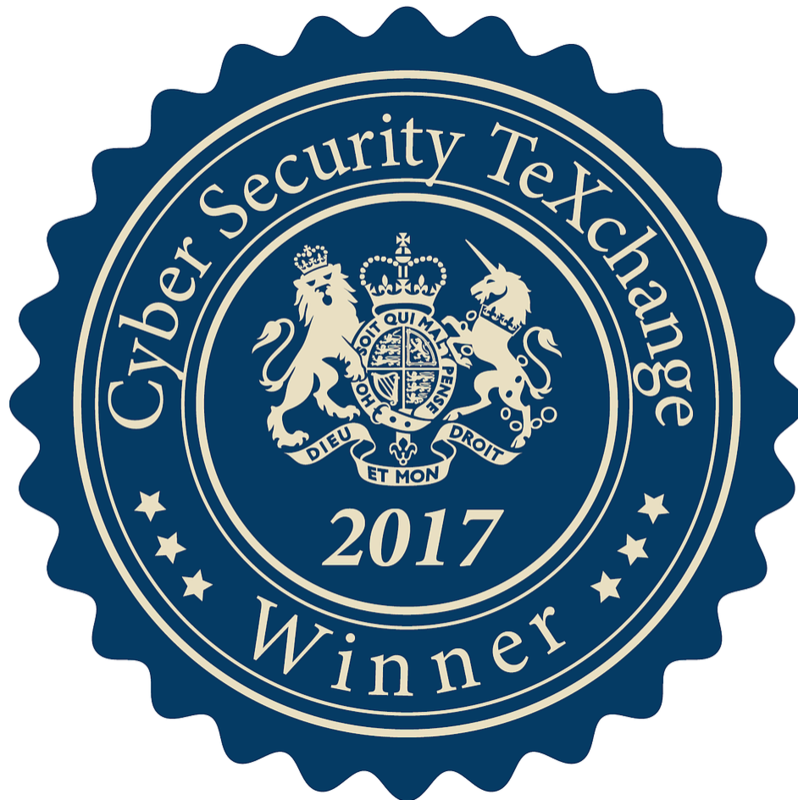 CyberWrite has won the award and took part in an exclusive delegation to London on behalf of the UK Embassy.